Boys & Girls Clubs of Greater St. Louis (BGCSTL) is proud to announce the 2017 Youth of the Year winner JaLisa Wines! Being named Youth of the Year is the highest honor a Boys & Girls Club member can receive. A premier youth recognition program, it recognizes outstanding contributions to a member’s family, school, community and Boys & Girls Club. As the new Youth of the Year and ambassador for Boys & Girls Clubs of Greater St. Louis, this 17 year old Herbert Hoover Club member is a true example of an extraordinary young woman for her leadership, service, academic excellence and dedication to live a healthy lifestyle. 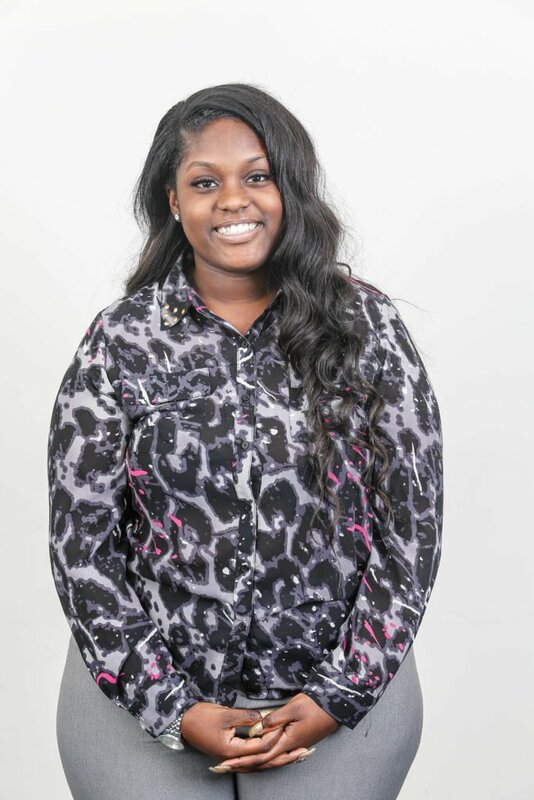 Now that she’s won the honor, JaLisa says, “I want to motivate youth to achieve their goals by implementing programs that will positively change society.” She is a senior at Confluence Preparatory Academy and plans to attend Truman State University to become an Accountant. JaLisa was selected from a group of eleven finalists who shared their story of perseverance and dedication to their family, Club and community before a panel of judges who chose the winner. In addition to being crowned the title at BGCSTL’s Great Futures Gala, she also received a $2500 scholarship. “The Youth of the Year honorees are shining examples and living proof that great futures start at Boys & Girls Clubs. We are so proud of all of our Youth of the Year participants who took the time to complete this challenging and worthwhile process. 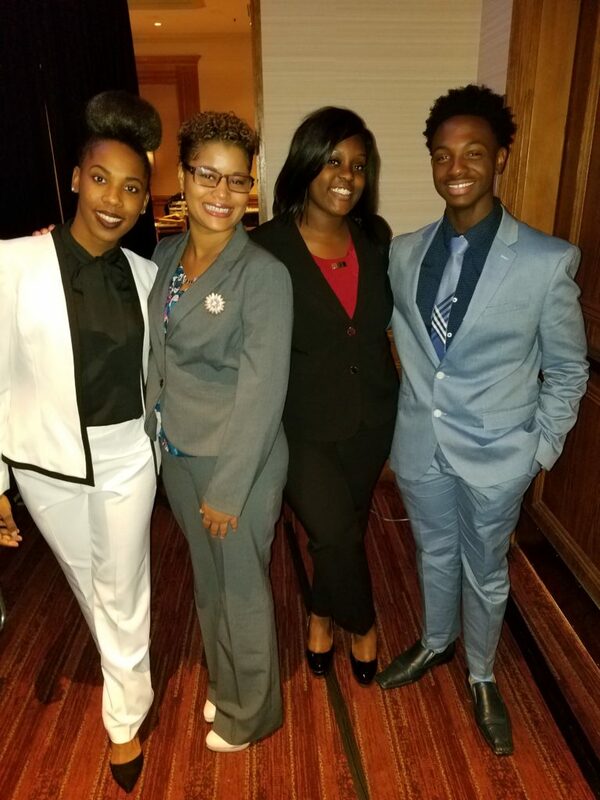 All possess the ability and ambition to be successful leaders,” said Dr. Flint Fowler, President, Boys & Girls Clubs of Greater St. Louis. 2nd Place Winner – Michael Monique Mayo; 3rd Place Winner – Aaryn Gardner; 4th Place Winner – Kayvion Calvert.